Selling your Reading, MA home for maximum results in 2019. What kind of effort does it take to sell your home for maximum results 2019? More than you think…. 8 Rustic Lane was a solidly constructed home in a popular neighborhood – but it suffered from some very dated cosmetics and was not going to be occupied (empty.) 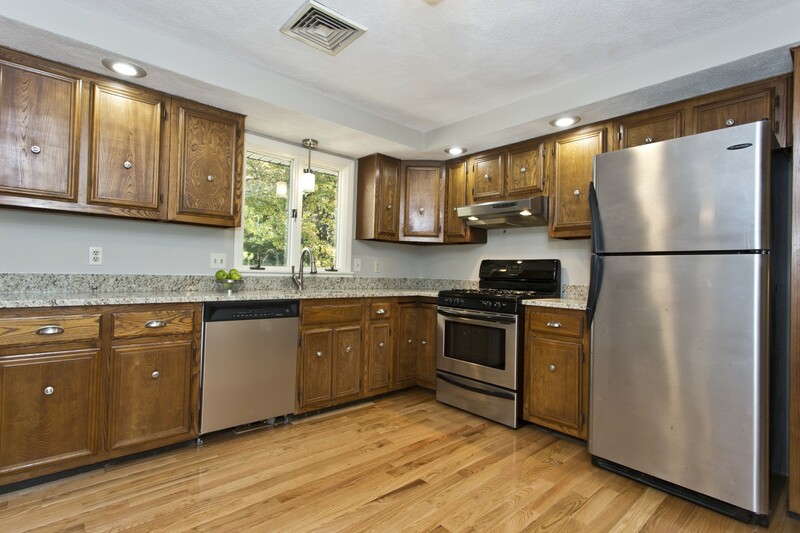 Herrick Home team worked with our client to update this home to appeal to today’s busy and demanding buyers. 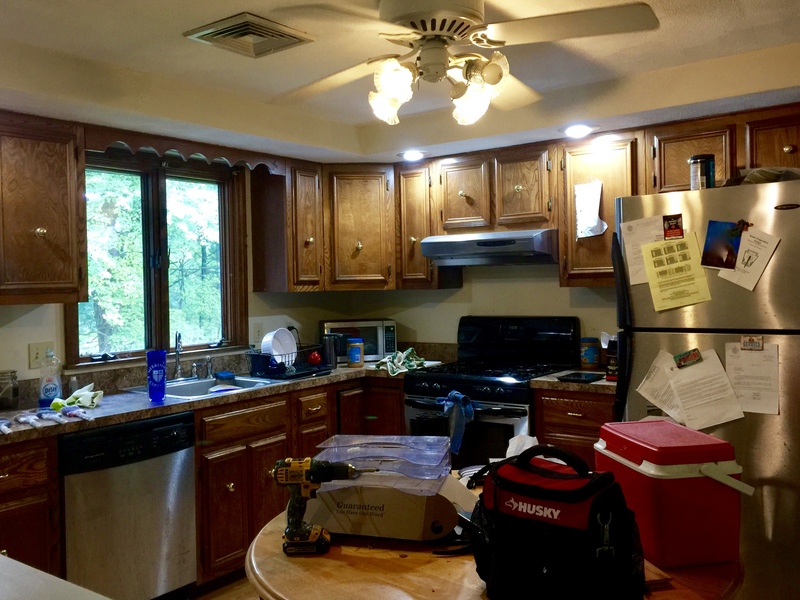 After a walk through and a planning session with our experts – this seller opted to install new hardwood flooring, a new slider, new landscaping, new countertops, new lighting and new low VOC paint throughout the home and also some exterior targeting painting and tree trimming. Throughout this process which started well before any marketing could be done – our team worked with the seller to provide trusted local, service providers. Once the dated cosmetics were upgraded – we could then address staging. 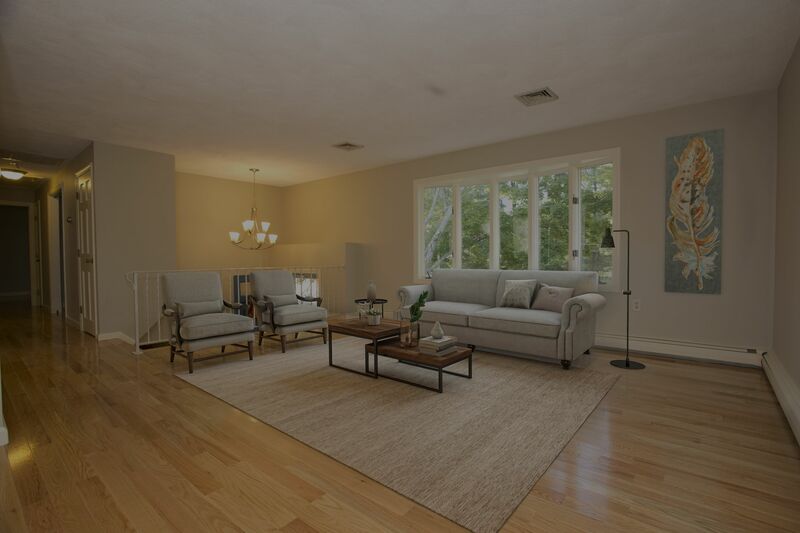 For this home we opted to start with virtual staging then opted for physical staging. 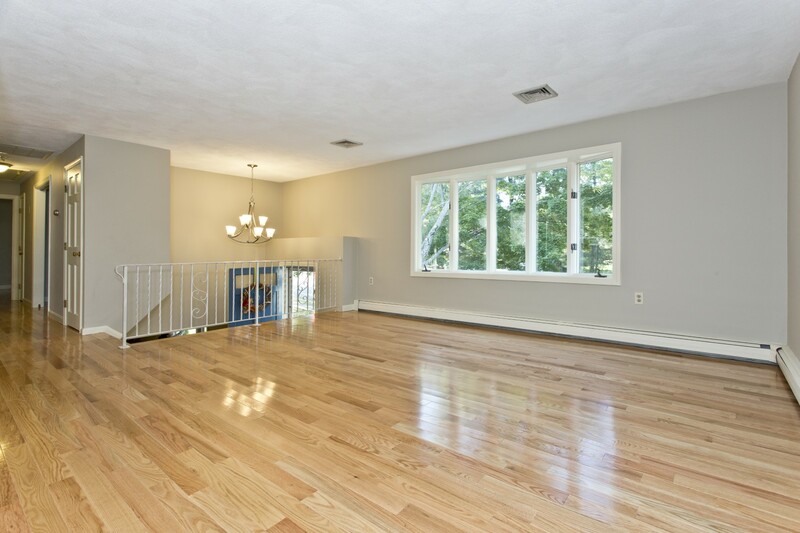 We think that you will agree that the results were phenomenal and the home ultimately sold for full list price pf $579,910.